Good News for all geeks out there, Google Glass is finally available to buy in United Kingdom! Unfortunately despite the delays and tests, these glasses got a price label of 1000 Pounds on them. According to company`s Explorer Program, United Kingdom`s residents aging 18 are allowed to buy Google Glass from online stores but still its described in its prototype phase. Don`t get downhearted because I will take this opportunity to mention that a narrow invitation program has been operating in United States since 2012 which was followed by only one day occasional sales. 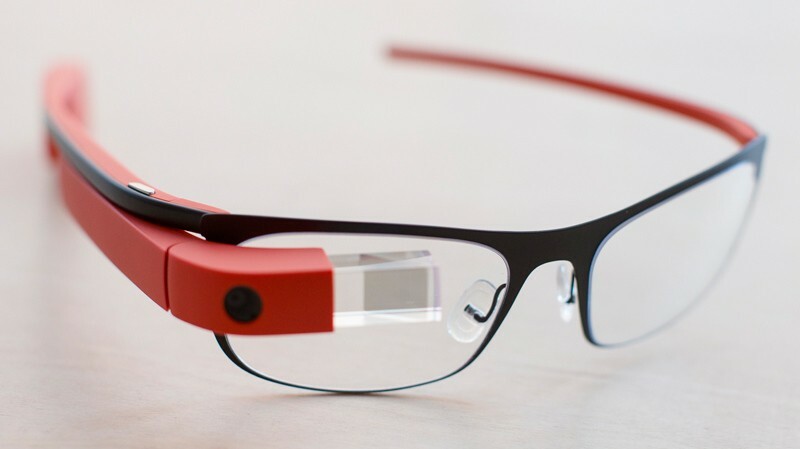 Google now asks the Glass users about feedback about their 1000 Pound device. The fact is, Google have not yet released any sales figure. However, we estimate that there are more than 300,000 buyers of the revolutionary device. What the Marketing Director said about the Launch! Ed Sanders also added,” Google Glass is not a perfected product yet and still require some finishing touches. But the spirit the explorer Program is we are working 24/7 with developers as well as consumers in United Kingdom at local level so you can find out the flaws and thus improve our product”. What will be the future of Google Glass in UK? At the time Google does not prefer to disclose how many numbers of Google Glass they`ve succeeded to sell at launch but according to an estimate, the number is similar to the initial United States Explorer Program which went to sell ten thousand units. Speaking at time of launch, Tech Reporter Chris Merriman Said, The Company may face some trouble for convincing people of United Kingdom to embrace the product as they did back in United States. There are some problems with Google Glass in United Kingdom and the biggest of them all is Great British Reserve! According to Reserve, we are not the nation that don`t talk to others while on a tube so it`s hard to imagine someone commanding out loud these words “Ok Glass Take a Picture!” without feeling nervous about it! I believe we will be used to them but being British, we will need some time to do so! Google has faced disparagement for Google Glass and with states in United States moving the ban on the motorist from using it while on road. There were also fears of invasion of user Privacy. So along with the release in United Kingdome Explorer Program, new applications will be released for Glass namely Star Chart and Zombies Run. Good thing is Sky news is already made available on the device via The WatchUp App.